Mahboba’s Promise is actively searching new partnerships. Our partnerships mean sustainable funding, expertise and collaborating with new audiences. 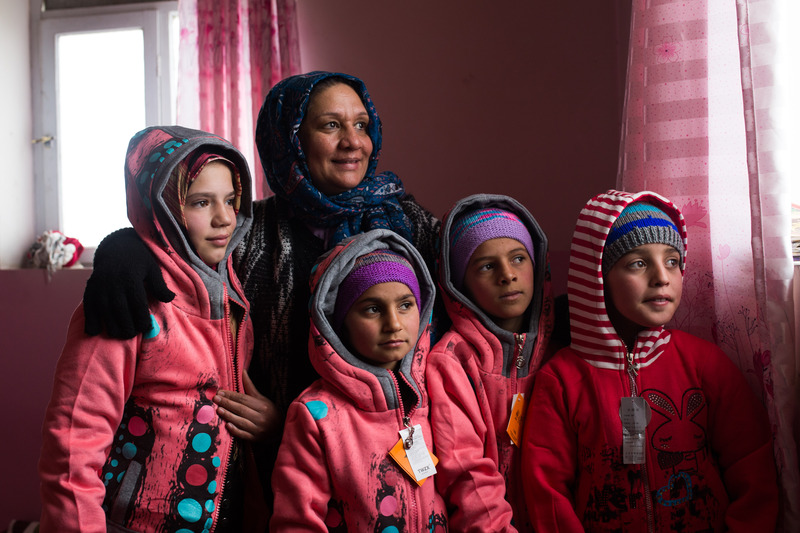 For our partners, this means the opportunity to engage their customers to become change-makers, helping thousands of women and children in war-torn Afghanistan. Let’s work together to #FightPoverty, Educate Women and Children, and help thousands overcome adversity.